Yoshinori Ono, executive producer of the iconic franchise Street Fighter, gave more details about its upcoming chapter, Street Fighter V. Yesterday, during an event held by Warner Bros. Games, EA and Capcom on São Paulo, Brazil, Ono appeared on a video and confirmed a Brazilian stage for the next installment. Inspired by a neighborhood in Rio de Janeiro, its iconic monument Cristo Redentor has been replaced by the World Cup trophy. Ironically, today is the one-year anniversary of Brazil’s 7×1 defeat. During the transmission, Yoshinori Ono was dressed normally, with a Street Fighter shirt. 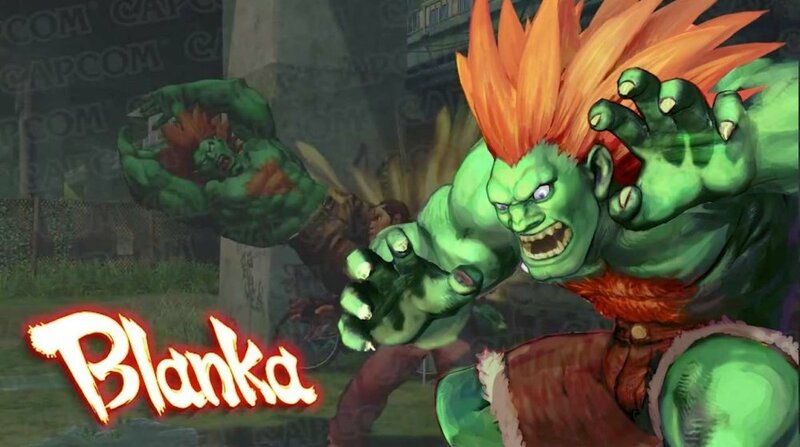 However, after presenting footage of the Brazilian stage, he hinted that a certain Brazilian character could also appear… and then video returns to him, Ono is dressed as Blanka! Although the hint to the electric beast is obvious, his official reveal is dated for October, when Yoshinori Ono himself will be attending Brasil Game Show and will announce the character. Six characters have been confirmed for Street Fighter V: Ryu, Chun Li, Charlie (Nash), M. Bison, Birdie and Cammy. 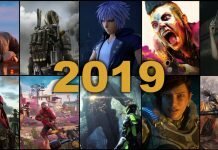 The two last characters were revealed during Sony’s pre-E3 conference this year. Also, Siliconera reported that inside sources informed that Street Fighter III’s characters Alex and Urien will also be revealed in the near future, but Capcom hasn’t confirmed the rumour yet. Street Fighter V is in development and will be released for Playstation 4 and PC.